According to E! News, Ozzy Osbourne and his wife of 33 years, Sharon Osbourne, have split up. 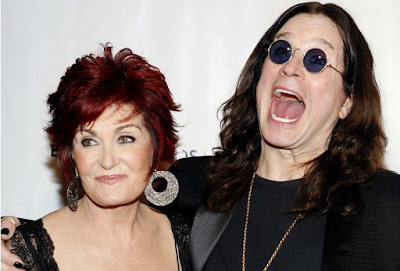 British tabloid newspaper The Sun claims that Sharon left Ozzy after she reportedly accused the musician of having an alleged affair with a celebrity hairstylist.